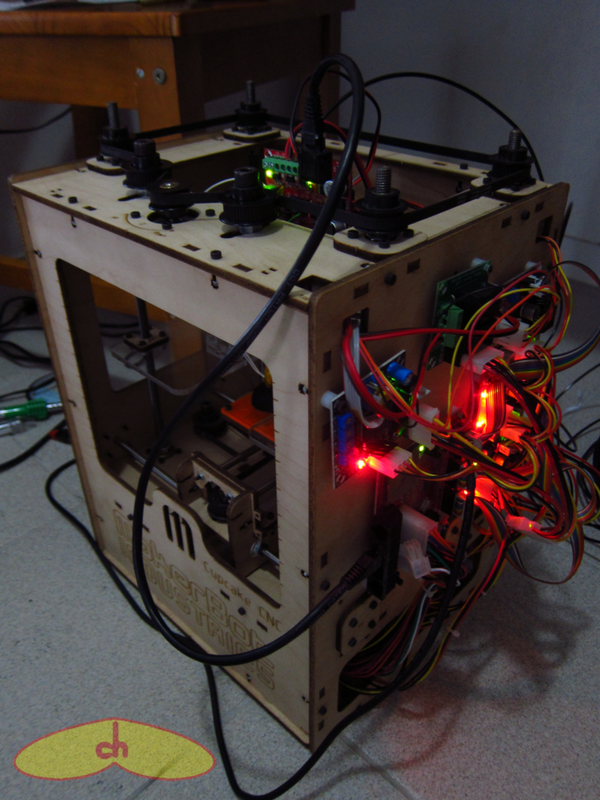 I first heard about the RepRap project a bit more than a year ago, and I got so excited that I blogged about it (RepRap: Wealth Without Money) and spread the word to those around me. 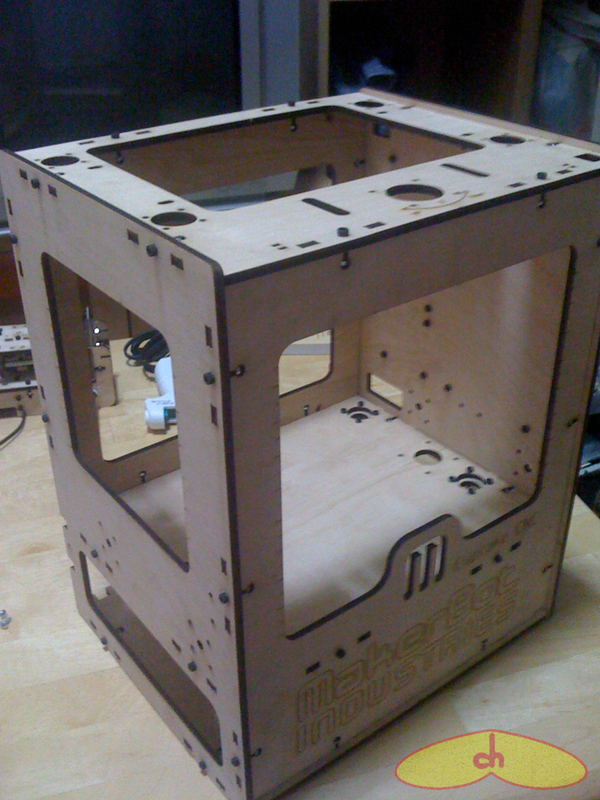 Since then I had been trying to put my hands on a DIY 3D printer, when finally in April 2010 I was able to get myself a Makerbot kit so I could build my own printer. For those unfamiliar with desktop 3D printers, the ones like RepRap and Makerbot work with FDM (fused deposition modeling), which is basically melting a material and extruding it through a thin nozzle which moves controlled by a computer and creates an object layer by layer. Too compplicated? 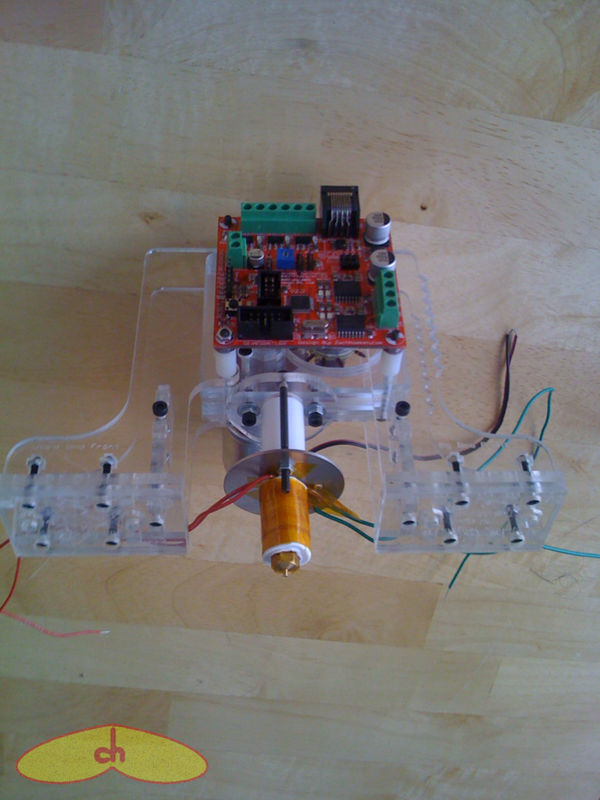 As Adrian Bowyer, the founder of ReRap usually explains, it’s like a computer controlled hot glue gun depositing layer by layer of the object. 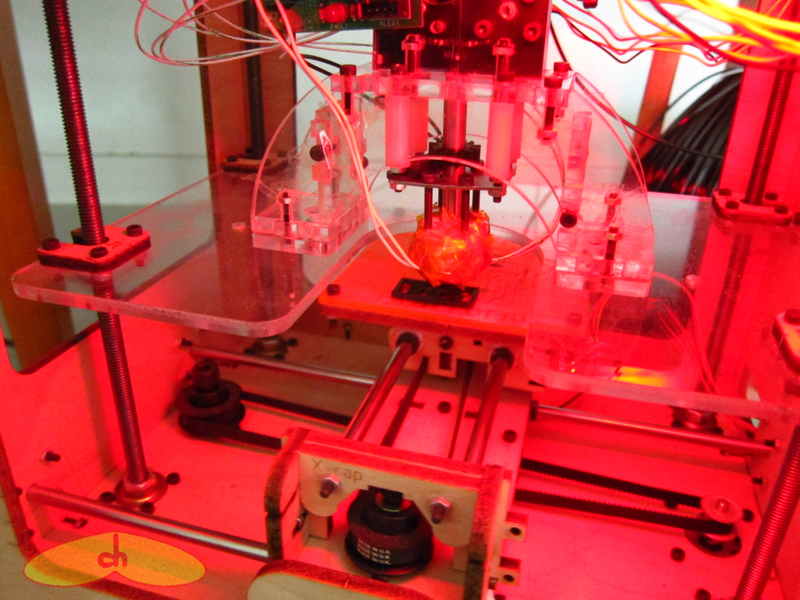 To print out something you get the virtual 3D model of an object (like a CAD file) and slice it up with a software which gives the instructions for your printer’s nozzle to move around. I finally graduated a year later and now have full 5 months of vacation until I am officially a student again, so I’ve been working on my printer for the past 3 months. The first thing I did was to order the newest extruder available from Makerbot, the Mk6+ stepstruder. After receiving the parts and paying a ridiculous 60% import tax, I started putting it together, scared to death of letting something go wrong again. And so far so good! 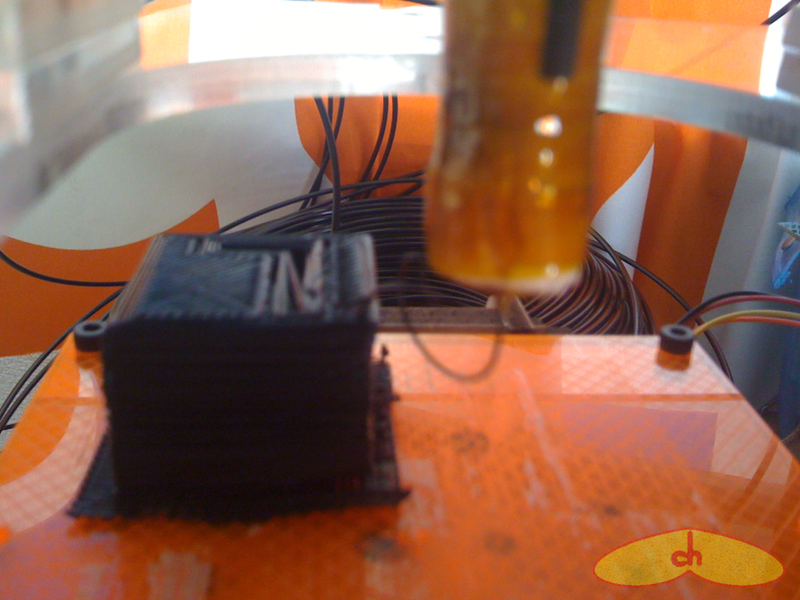 The new extruder has been working with my “old” printer nicely! I still can’t get quality prints like some which I see in thingiverse, but I’m super happy with it the way it is! I’ve been printing out stuff that I download and that I design myself, like the Rubik’s cube for the blind. I can’t print out horizontally long objects yet, because they end up warped. I’m planning on building a heated build platform, so the lower layers don’t cool too fast, but I’m still looking for alternatives since I heard these are not 100% effective. 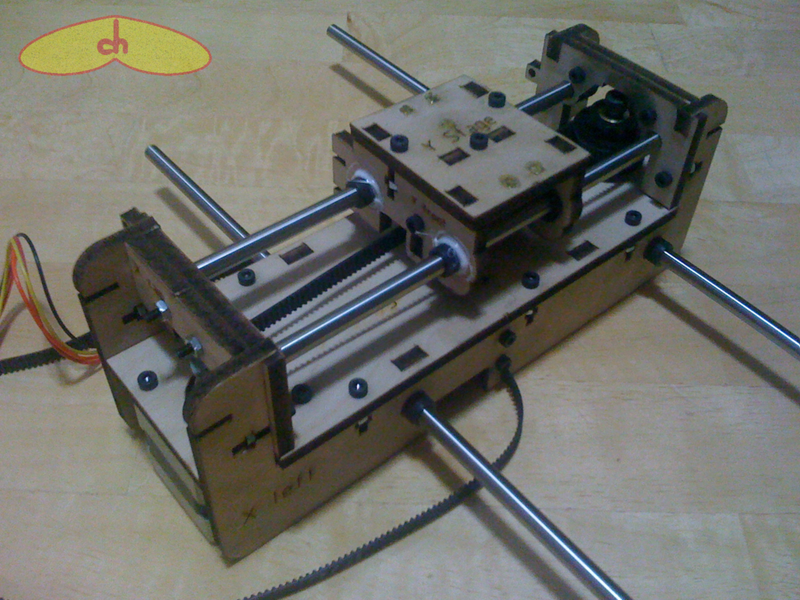 Other future plans include printing out a RepRap and trying to contribute to the world of DIY printers somehow. Stay tuned!